Laurel Canyon, nestled in the Hollywood Hills of California, became known as an enclave of creativity in the 60s and 70s. Artists like Carole King; Crosby, Stills & Nash; Neil Young; Joni Mitchell; Jackson Browne; and groups like The Doors and Eagles made Laurel Canyon their retreat. During that same period, some of the most amazing music ever written and performed, found its way to recording studios, records, and the radio. Laurel Canyon became the Canyon of Dreams, and it attracted even more artists from far and wide. 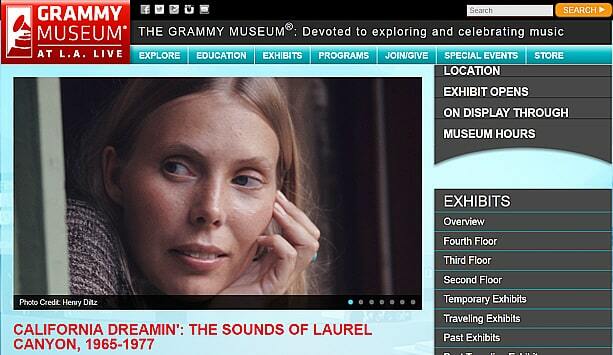 Beginning May 9th, the Grammy Museum next to L.A. Live in downtown Los Angeles opens its new feature exhibition, “California Dreamin': The Sounds of Laurel Canyon, 1965-1977″. Art liked what he heard on the playback and after some woodshedding, Art returned in the autumn of 2013 to record more songs for the record. Randall suggested that Art perform a live set in the studio in front of an audience, to capture that vibe that only a live show can produce. Randall recorded the show and several of the resulting tracks ended up on the final disc. As Randall related, “This was the second instance of Laurel Canyon coming into my life. 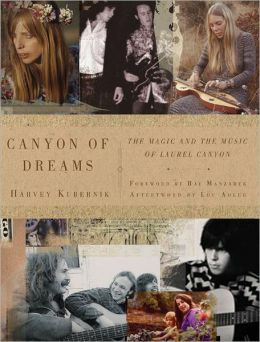 I had to get this book and learn more about this part of L.A., this magical place called Laurel Canyon.” Sure enough, the book arrived and Randall was amazed at how much there was to know about that place and time. But then a third Laurel Canyon “event” sealed the deal. In January 2014, an article in the L.A. Times talked about an upcoming exhibition at the Grammy Museum, focusing in on the artists and the music of Laurel Canyon, and how the museum’s executive director Robert Santelli was looking for people, music, photographs and artifacts from that era. 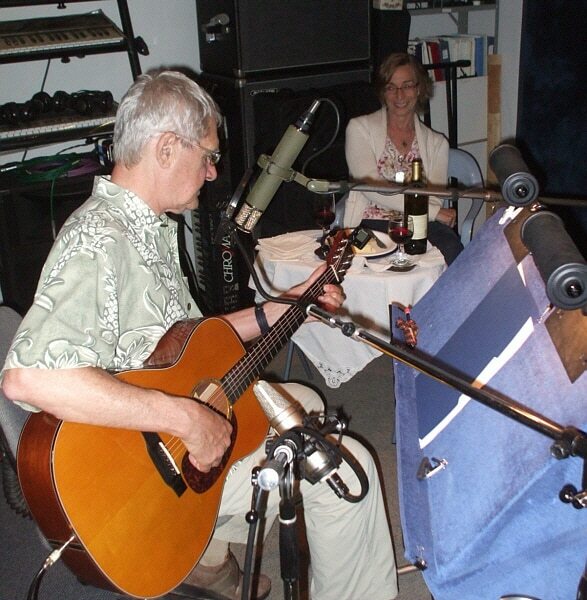 Randall, a member of the Recording Academy since 1981, thought that Art’s new album, and especially his song, “Toni’s Poem (Laurel Canyon),” would be a perfect addition to the exhibit. Besides, Art lived in Laurel Canyon in the early 60s, just before the folk/rock fire got started in that area. 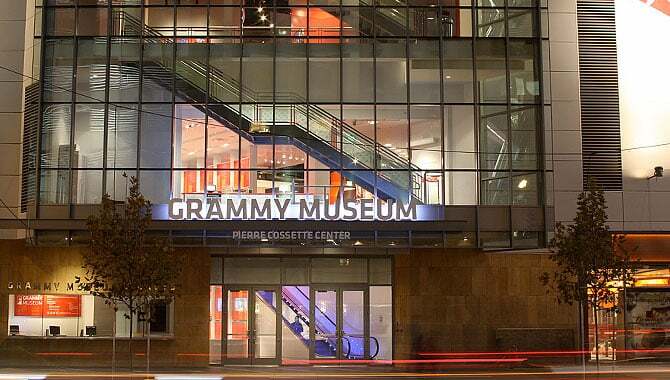 Art submitted his new album to the Grammy Museum and was soon contacted about speaking on the panel for the exhibition’s opening the evening of May 9th. 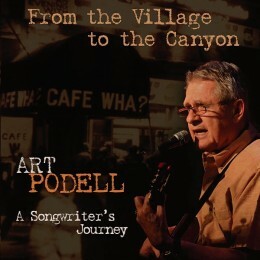 In addition to his panel appearance, Art Podell’s CD “From the Village to the Canyon – A Songwriter’s Journey” is on display and for sale at the Grammy Museum gift shop. Art has autographed a limited number of discs for this special occasion. The CDs are available for the entire run of the exhibition (through November 30, 2014). 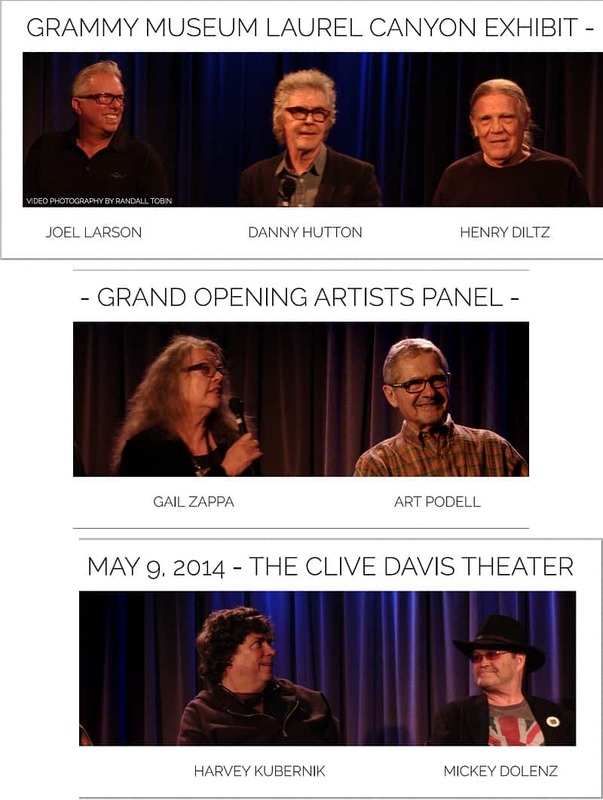 Art Podell, Harvey Kubernik and Randall Michael Tobin attended and participated in the Grammy Museum grand opening of the Laurel Canyon exhibition on May 9th. They each hope that the exhibit sparks a renaissance in the Laurel Canyon state-of-mind, where artists came to write, play, and change the world.